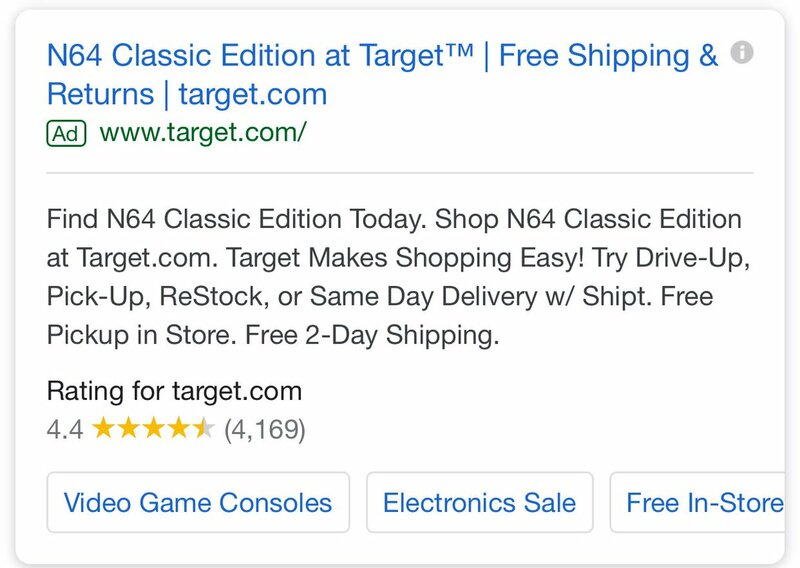 Rumors have been blazing all over the cybersphere regarding the imminent arrival of the N64 Classic this holiday season. This mock-up appeared online, showing a model N64 with four proprietary plugs. An automated ad from Target was regarded as a leak. One website claimed there would be a second Nintendo Direct this month where the miniconsole would be announced, and that Banjo-Kazooie would be confirmed as part of the installed game lineup. People are wishing pretty hard for this product, but any Nintendo fans knows by now that demand is almost never a factor in what the company chooses to make. And today’s revelation from Reggie Fils-Aime should be quite the blow: the N64 Classic isn’t in Nintendo’s plans right now. The only thing more aggravating than hearing something like this is NOT hearing the reason why. And sometimes Nintendo stays tight-lipped on business decisions, but for this one we got a clear answer: because the NES and SNES Classics were conceived as stopgap projects to fill the revenue hole Nintendo was facing between the death of the Wii U and the birth of the Switch. Now that the Switch is the hot ticket of the holidays, Nintendo sees no need for extra products beyond that. As far as their retro library is concerned, Reggie says Nintendo is concentrated on building the Nintendo Switch Online library. This would be fine if said library was larger than a dozen or so NES titles. Looks like if you want a late-90s retro experience this holiday season, your choices are to either dig out the old console or look into a Raspberry Pi.